At 270m² of floor area, this large versatile quality family home is nestled nicely against the stoke foothills. 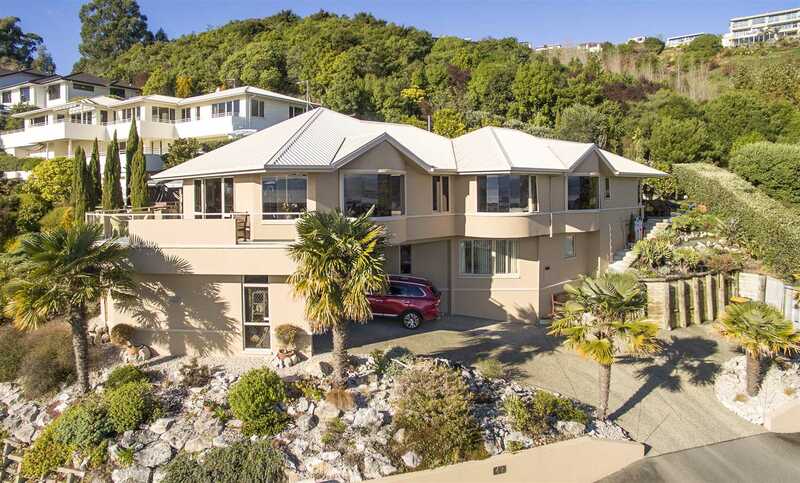 Positioned for sun, shelter, privacy and offering breath taking uninterrupted panoramic views from Tahuna Beach to Waimea Inlet and Western Rangers. North facing open plan living spaces, open onto a lovely outdoor entertaining deck, which leads to the enclosed spa pool area. Every room has a view, that's what the architect achieved. Built in 2002, this house features 3 bathrooms, 3 double bedrooms, 2 living rooms, an office plus downstairs rumpus room. The kitchen, positioned for early morning sun, has a nice wood grain finish, lots of bench space, double oven, all stainless-steel appliances and separate servery unit. The house offers the new owner options for extended family or B&B accommodation. Multiple rear outdoor areas offer seclusion, a retreat from the sun or room to bbq or relax. The easy-care rear of the section is planted in mature citrus trees, all irrigated, as are the rest of the gardens. A mild micro-climate frost free location here. Completing the picture is the spacious double garage plus workshop, complete with extensive shelving plus additional parking for the boat or trailer. 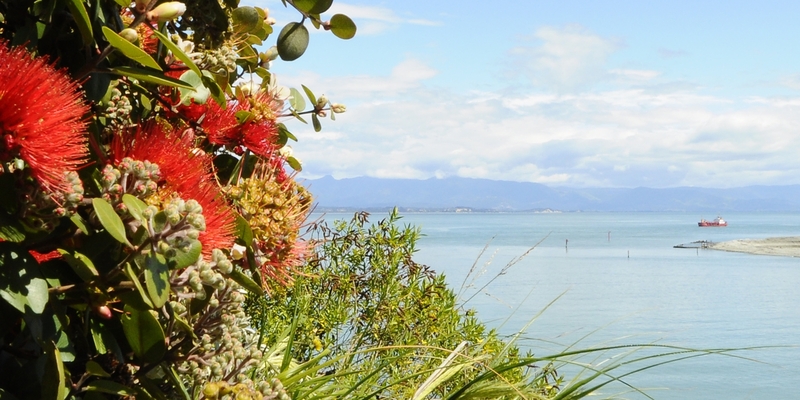 This is Nelson lifestyle living at its best, encapsulating the finest Nelson has to offer. Chattels remaining: Blinds, Fixed floor coverings, Light fittings, Drapes, Dishwasher, Rangehood, Wall Oven, Separate Cooktop, Waste Disposal, Bathroom Heater x3, Inbuilt Shelving in the Office, Heatpump x3, Satellite Dish, Smoke Alarms x6, Security System, Spa Pool, Auto Garage Door, Auto Garage Door Remote x2, Bench and Shelving in Garage.